The Alvan Ikoku Federal College of Education, Owerri now Alvan Ikoku University of Education is located in Owerri, the capital of Imo State, Nigeria. It was established in April, 1963 as the Advanced Teachers Training College by the defunct Eastern Nigeria Government on the grounds of the Old Shell Camp, Owerri. It has since expanded across the Orlu Road on the Nworie River. 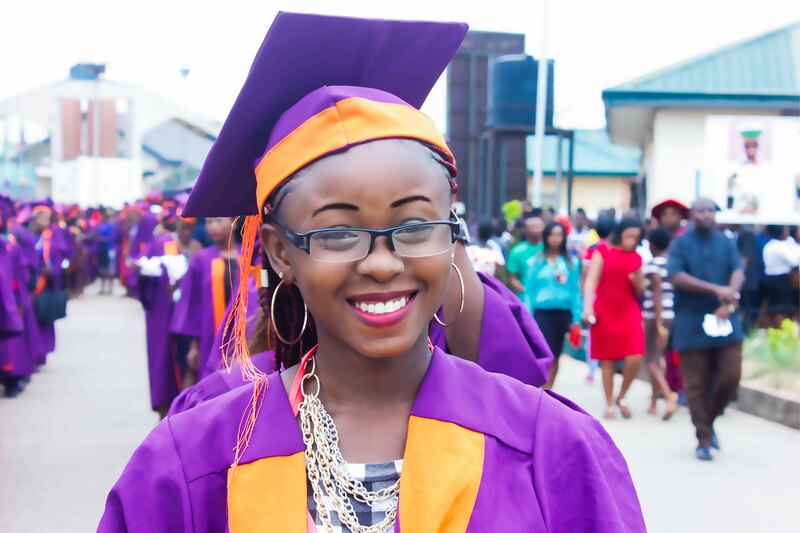 It awards the National Certificate in Education (NCE) and the Professional Diploma in Education (PDE) and, in affiliation, with the University of Nigeria, Nsukka prepares for the Bachelor of Education (B.ed) since 1984. 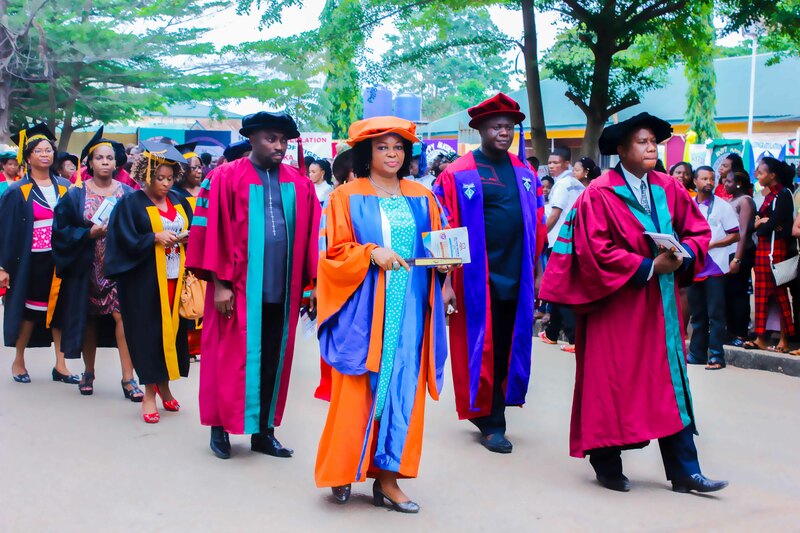 The provost is Dr. (Mrs.) Blessing C. Ijioma who also is the first female Provost of the College. The college was founded in 1963 as the Advanced Teachers Training College with technical assistance from UNESCO. It was charged with the responsibility of training teachers in line with the Ashby report on Higher Education in Nigeria. In 1973, via Edict No. 11 promulgated by the Administrator of East-Central State of Nigeria, Ukpabi Asika, the Teachers College became a College of Education and was named Alvan Ikoku in honour of Mr. Alvan Ikoku, a teacher and educationist, founder of the first African owned secondary school in Nigeria (Aggrey Memorial Grammar School) and President of the Nigerian Union of Teachers (NUT) for many years. The college started with 150 students but by 2012 the student population had grown to over 13,000, with over 600 academic staff. The students include regular undergraduates, sandwich course students, evening and weekend students and post-graduates studying the Professional Diploma in Education. In 1976, a campus of the college catering to the Department of Agriculture was established in Umuahia, now the capital of Abia State. Next was the establishment of an Orlu campus in 1981, but the multi-campus system was ended in 1987 and the college reverted to a single campus institution. In 2007, the Federal Government took over the college and it metamorphosed into Alvan Ikoku Federal College of Education, Owerri. The Federal Government take-over brought improved financial aid and the College has become able to renovate dilapidated structures, build large classrooms, laboratories and hostels and expanded the staff strength. 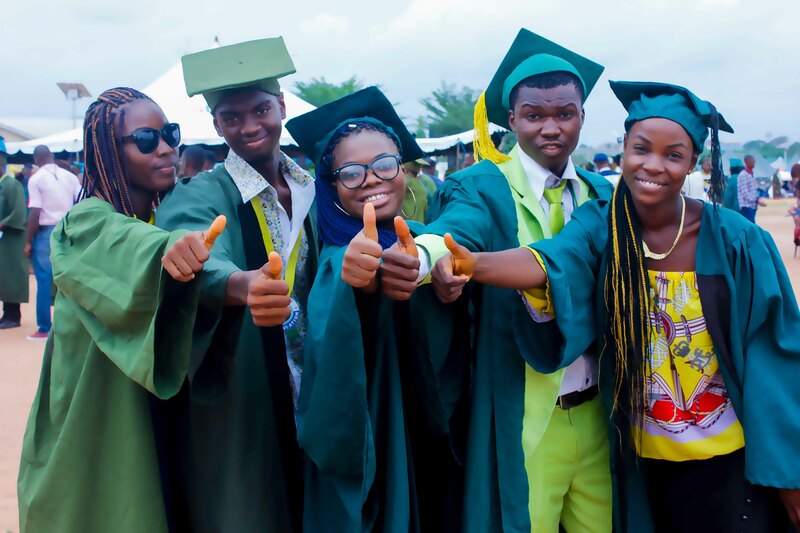 On May 20, 2015, the Federal Government of Nigeria under President Goodluck Jonathan upgraded the school to a full-fledged university to be called Alvan Ikoku University of Education. The college houses the students in hostels named alphabetically from A-G. The college has students from all over the country and several countries from West Africa, especially the Spanish speaking countries whose citizens come to study English at the International Centre for English Studies (ICES). The college has a predominantly female student population with females making up over 80%. Consequently, the female volleyball team is one of the strongest in the collegiate games in the country, consistently winning gold or silver in the Nigerian College of Education Games (NICEGA). The sandwich programme caters for people pursuing a teaching career who want to improve their education. These students study during the holidays when the regular undergraduate students have dispersed and primary and secondary schools are on break. The Sandwich system has enabled many teachers to get the relevant credentials to progress in the teaching profession. The students have a Student Union Government (SUG) led by an elected President and a Students Representative Council (SRC), a body of elected student legislators. In spite of the dominant female population, the SUG Presidents have always been males. The College runs demonstration schools. They are AIFCE Kindergarten/Nursery School, AIFCE Staff Primary School and the Alvana Model Secondary School. The Staff Primary School was set up in 1983 and the secondary school started in October, 1994. The satellite schools were established to help teachers and students carry out their teaching practice activities, a major requirement for graduation, and to solve the educational needs of the staff and general public by providing professionally run schools at the three levels.